DESCRIPTION: 286S Duo Fiber Tapered Blendi from M.A.C. 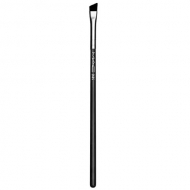 is a dual fiber brush that provides a more controlled application of shadows. 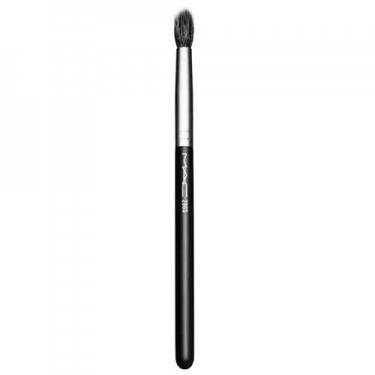 With its conical and smooth dome shape, this brush provides a more controlled application and works especially well with Mineralize shadows.